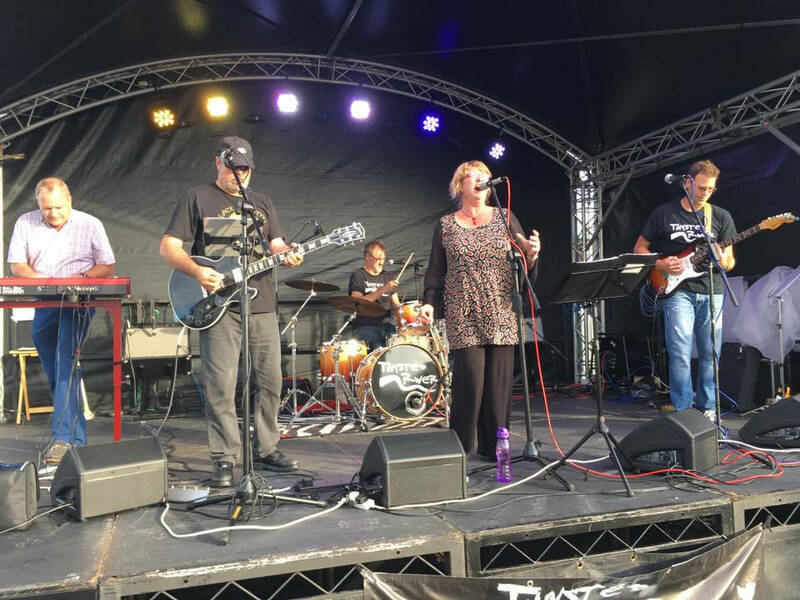 With a repertoire of great rock covers going back over the last 40 years, Blueberry Haze will be playing the songs that we have all grown up with and love. Come ready to dance til you drop just like when you were 16. 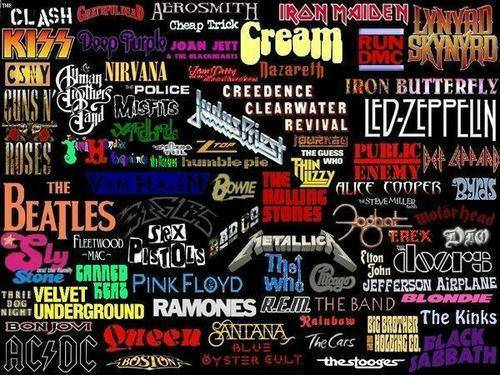 From progressive to punk, AC/DC to ZZ Topp, there is a wealth of good rockin' to be done here. Get here early to make sure of a good spot. 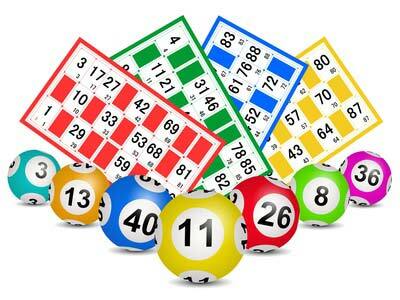 Come along for fun and prizes in our cash bingo game every other Monday night. The more people, the bigger the prizes, so bring a friend or two for a sociable evening with Peter taking a break from the bar to call the numbers. Eyes down, look in and here we go! Bob and the boys are making a welcome return to the Sloop. On two visits last year, they really rocked the joint, so look out for their next appearance in May. This great country four piece fronted by Bob Smith is back by popular demand. They went down a storm last time at the Sloop, so get here early to make sure of a good spot. 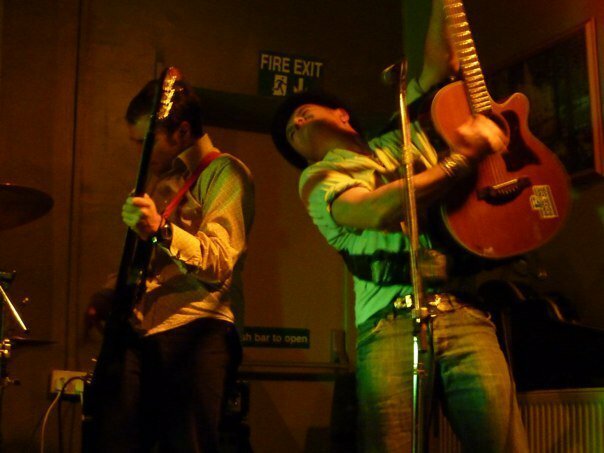 Mixing covers of the songs you love, along with original compositions that you will love too, the band creates a great atmosphere in the pub and makes a great sound that will get everyone out of their seat. If you became a fan of Thomas the Tank Engine as a child, or have children of your own who are fans (and let's face it who isn't a fan of Thomas the Tank Engine? ), you might like to go along to the Dean Foret Railway in Lydney and meet him in person. 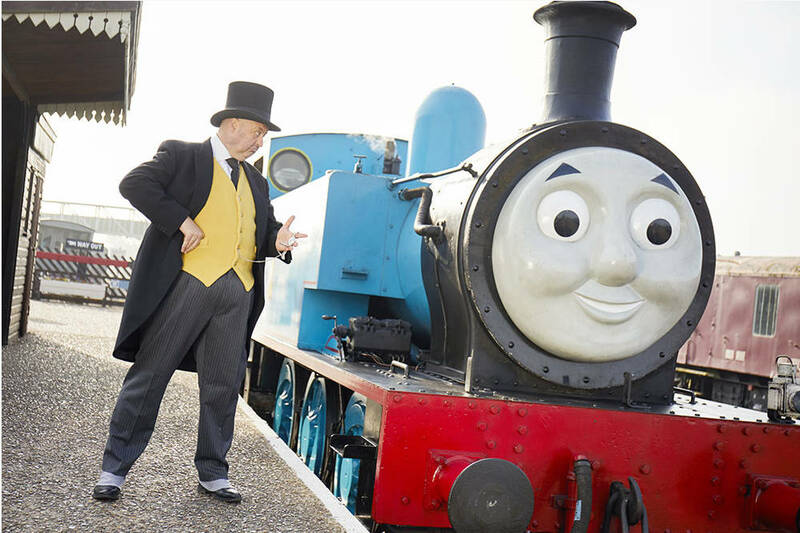 There are rides on a train pulled by Thomas himself, or Daisy the Diesel, re-enactments of Thomas the Tank Engine stories and a host of activities, all impeccably managed by the Fat Controller. Kids of all ages will also be enthralled by Rusty and Dusty's story telling that goes on throughout the day. There is something for every Thomas fan over the weekend. Like all fun activities, you can enjoy the experience more when you are well rested and not under any time pressure, so making a weekend of it with a stay at the Sloop, just a very short journey from Lydney, can make it the perfect short break for all concerned. You will be staying in comfortable family rooms, where you can share Thomas the Tank Engine stories before bed time. Before sleep time though, the restaurant is family friendly and you will find a great menu, good company and a range of local beers and ciders for mum and dad. Give us a call or click in the header of any page to send us an email and get your 'Thomas' weekend on the rails. Twysted River is a five piece band playing exciting mix of classic Rhythm and Blues combined with several original songs. The band has a full rich sound of bass, electric guitar, male and female vocals, harmonies, solid drums, percussion and keyboard and piano. The band's repertoire includes well loved covers ranging from the songs of Ray Charles, Janis Joplin, Bob Dylan, Blues Brothers, The Rolling Stones, BB King, and many more, right through to up to the minute and original material. The Offshoots played here earlier in the year and got such a fantastic reception that we are pleased to get them back again in December. 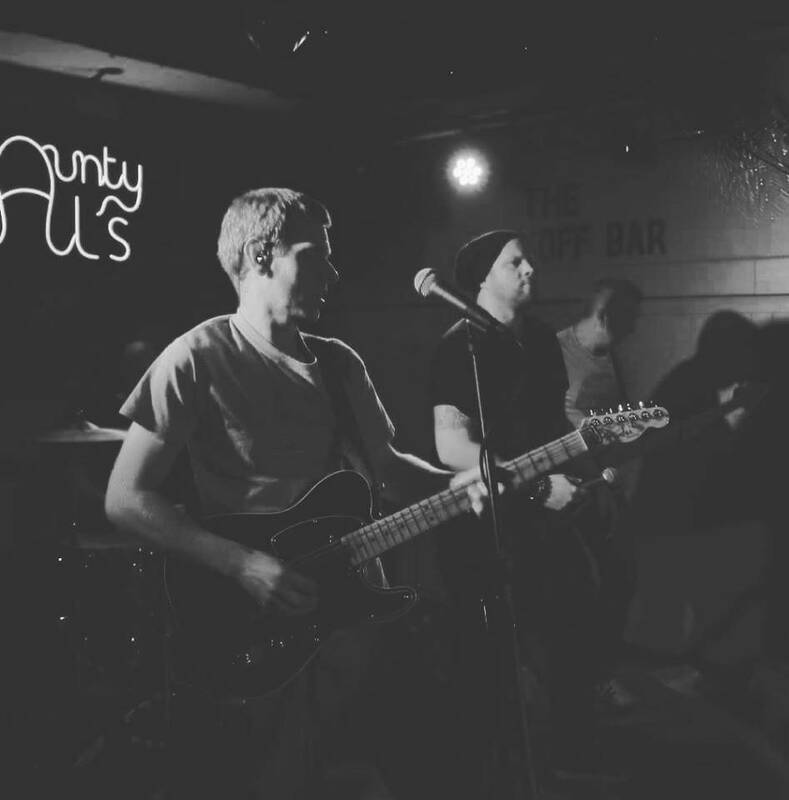 If you missed them first time around, you are in for a treat from their mix of rock , pop, blues , soul and even some country covers the way they should be played. Come early and be ready to rock!